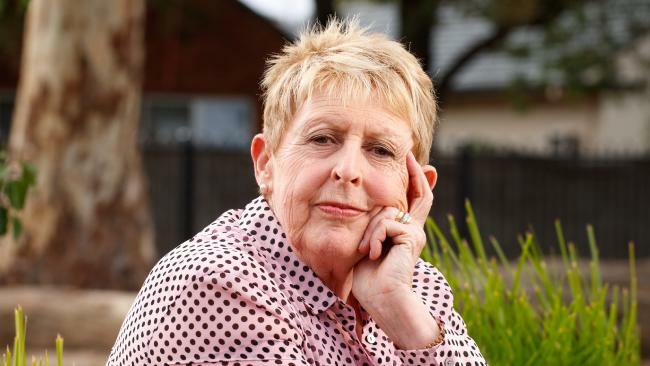 Mem Fox, the Australian children’s author has revealed her experience of being humiliated while detained by US immigration officials at LAX International Airport. The award-winning, bestseller 70-year-old author described her gruelling 2 hour ordeal where she was humiliated and questioned in front of an audience before finally allowed through by customs. The author, who has visited the United States 116 times during her career as a well-respected author has said that she is no longer comfortable traveling to the United States for either work purposes or personal ones. “I felt like I had been physically assaulted which is why, when I got to my hotel room, I completely collapsed and sobbed like a baby. And I’m 70 years old,” she told the ABC. Although Fox received a formal apology after lodging complaints with the Australian embassy in Washington, her ordeal – where she was questioned over her visa – has left a sour taste in her mouth. “I have never in my life been spoken to with such insolence, treated with such disdain, with so many insults and with so much gratuitous impoliteness,” she said, describing the customs officers as “turbocharged power” by President Trump’s immigration orders. She stated that she had never been “treated with such disdain,” adding ‘I am old and white, innocent and educated, and I speak English fluently,’ she told the Adelaide Advertiser. “Imagine what happened to the others in the room, including an old Iranian woman in her 80s, in a wheelchair. Fox was on her way to Milwaukee for a Feb. 9 conference when she was detained and accused of holding the wrong visa – a point, that has since been proven wrong after the formal apology was given. 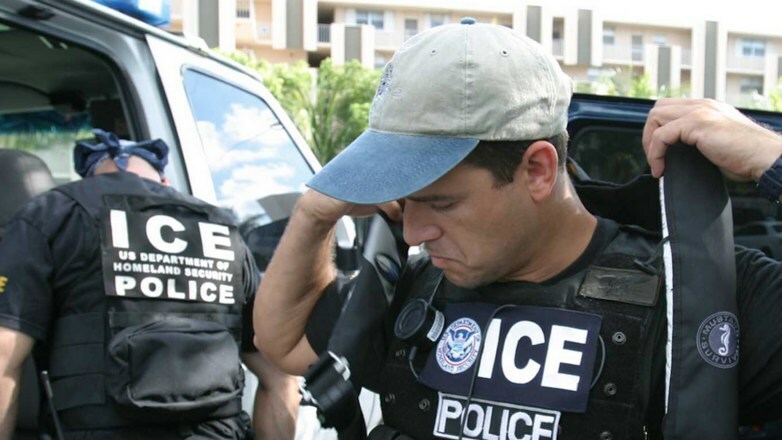 This comes at a time when Immigration and Customs Enforcement agents are empowered with new laws to arrest and deport “vast numbers of undocumented immigrants” in a process that shows no restraint. ICE agents have waited outside a church shelter for the homeless in Virginia, and have entered courthouses in both Texas and Colorado to search out undocumented immigrants. At Kennedy Airport, New York, passengers were refused exit from the plane until their documents were produced. ICE agents are armed with semiautomatics and bulletproof vests, and use the element of surprise to make arrests. Reports of bystanders now suspected (but without evidence) are taken in as “collateral arrests” even if no crime is committed. 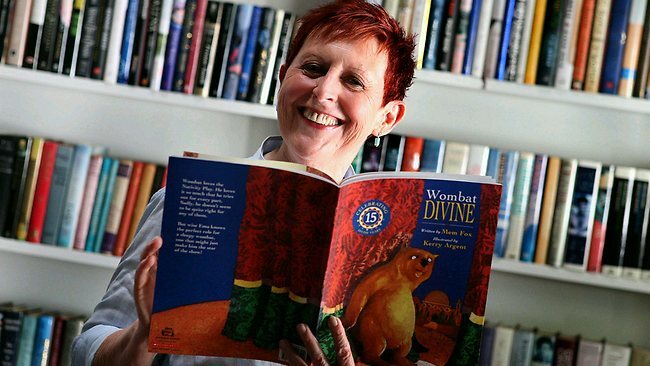 But as far as Mem Fox is concerned, she now understands the importance of her latest work and that her LAX experience has left her in shock. “I can’t imagine going back to the States,” she said. 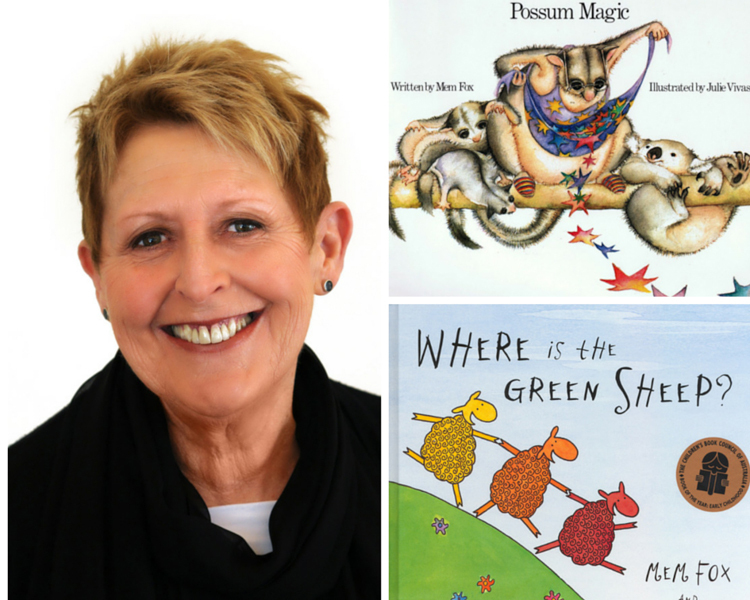 This article (Children’s Author Mem Fox Detained Under New Trump Orders at LAX) is a free and open source. You have permission to republish this article under a Creative Commons license with attribution to Aral Bereux and DNewsHQ.